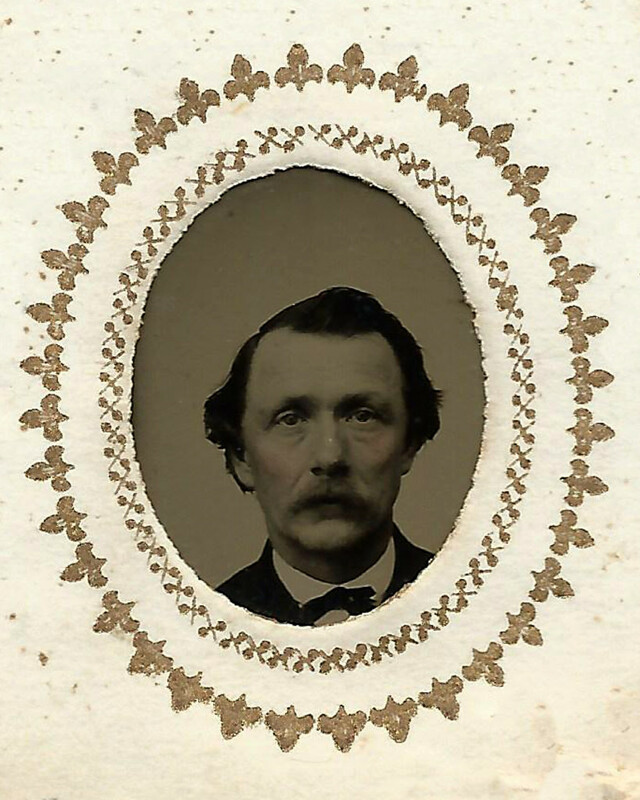 Bryant left Andover in June 1861 with the Andover Company, leaving a wife and three children – the youngest not two months old. He took a gun shot that shattered his right tibia on May 19, 1864 during the Harris Farm engagement at the Battle of Spotsylvania. The leg was amputated, but he died of blood poisoning at Mt. Pleasant Hospital in Washington D.C. on July 3. Bryant’s widow, Isaphene, applied immediately for a widow’s pension but it was slow to come through because Bryant’s three years of service had expired between the time of his wound and his death. In December 1864, the Andover Advertiser reported that she had “takenrooms over Mr. Howarth’sdrug store, where she will attend to dressmaking in its various forms.” In 1865, she was awarded a pension, retroactive to the day of her husband’s death, of $8 per month, plus $2 per month for each of her three children, until they reached the age of sixteen.